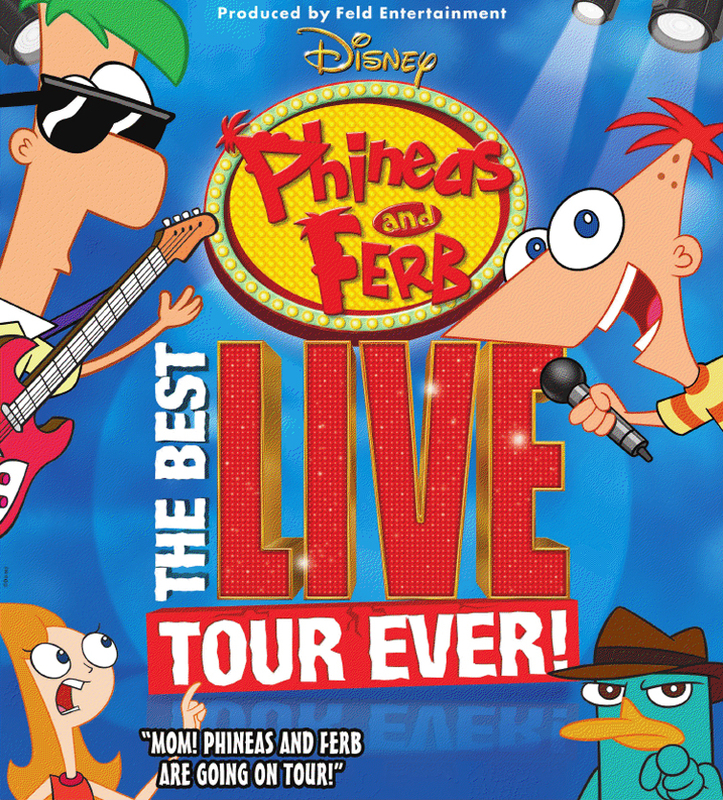 Home / Disney A to Z / D / Disney’s Phineas and Ferb: The Best LIVE Tour Ever! Disney’s Phineas and Ferb: The Best LIVE Tour Ever! Disney’s Phineas and Ferb: The Best LIVE Tour Ever! 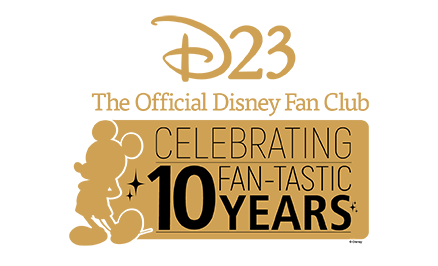 Premiered in Lakeland, Florida on August 21, 2011, featuring the characters from the Disney Channel series.